Taiwan and Singapore is developing a transport card that you can use in both countries! 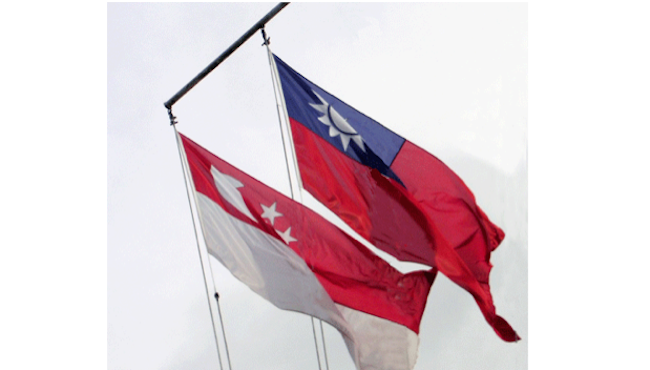 Avid travellers to Taiwan or Singapore? Here’s a good news. The same travel card could soon be used to take the public transport in both Taiwan and Singapore. 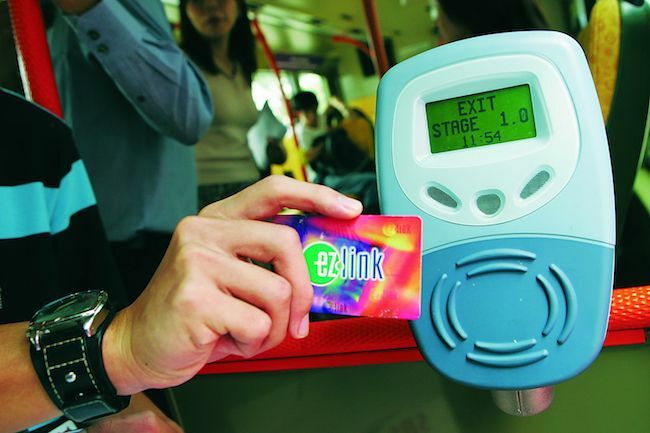 According to Channel News Asia, Singapore’s EZ-Link, a subsidiary of Singapore’s Land Transport Authority which is used for the payment of public transportation fares, has signed a Memorandum of Understanding (MOU) on Monday (June 2) to jointly develop a cross-border, multi-functional contactless dual-currency card called Cross Border Combi Card, with its Taiwanese counterpart EasyCard. The Cross Border Combi Card allows cardholder to pay for anything from public transportation to admission tickets to local attractions. It will contain separate “purses” to store both Singapore and Taiwanese currencies, according to the companies. Users can also pay for purchases at certain retail outlets when it is ready, hopefully within a year. The move is definitely a good news for the tourism industry in both countries. One of our favourite countries around Asia is Taiwan. Great weather, great food, great people and great humour, what is there not to love? Adding onto the list is this: Taiwan became one of the first countries in the world to offer free Wi-Fi on a mass scale to its citizens, and has recently extended that to any foreign tourist, also for free. With the Cross Border Combi Card going to be ready soon, definitely sound like a reason to visit Taiwan again.